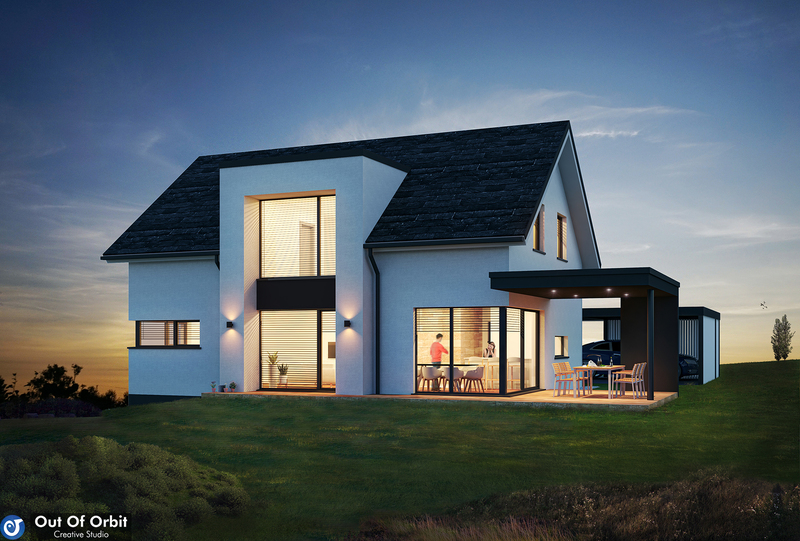 Description: 3D Modelling, rendering and post-production for a private house prototype. It’s the easiest way to materialize the basic concept of this small project. Project type: Modelling and 3D Visualizations. Next Entry Competition – Kindergarten in Zagreb, Croatia.